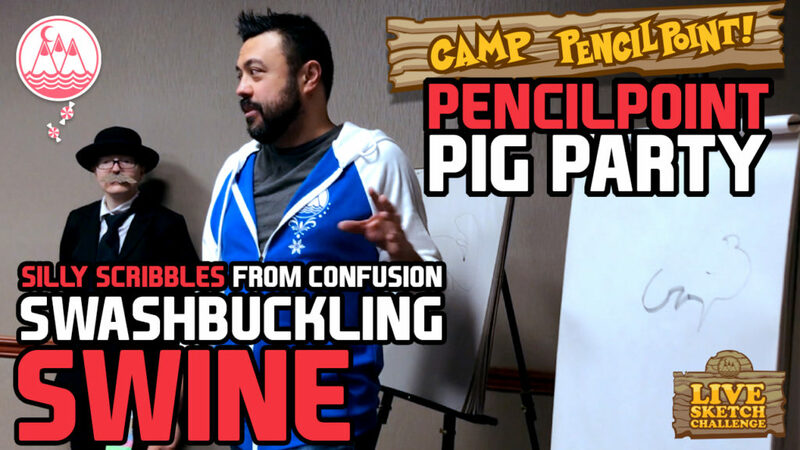 Draw your swashbuckling swine or some perky pigs! Let’s see what you can do! Post your art to social media and use the hashtag #CAMPPENCILPOINT. If an artist from Camp PencilPoint finds your piggy and comments on it, you will have earned your digital badge! Please subscribe to our YouTube channel for all the latest drawing videos! 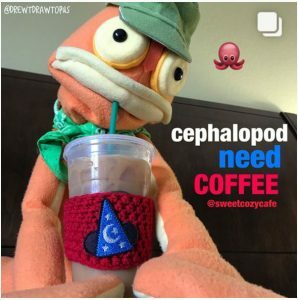 Visit http://camppencilpoint.com for more tutorials, news, appearances and arts and stuff.Check out the all of our videos and enjoy the of nonsense and tomfoolery! Sketches by Joe Foo and Emily Zelasko.